An angel showed up. I asked the angel if it would help me win the lottery. I asked again, this time saying that I would split the winnings. I asked what the angel was good at. I said that I didn’t smoke. 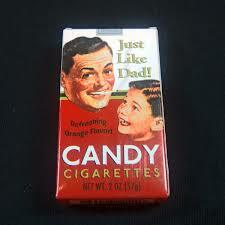 I mentioned that I used to be addicted to Just Like Dad candy cigarettes when I was a kid. I couldn’t afford my habit and shoplifted four to five packs a day from the 7-11. I was cavalier about it and I never got caught. 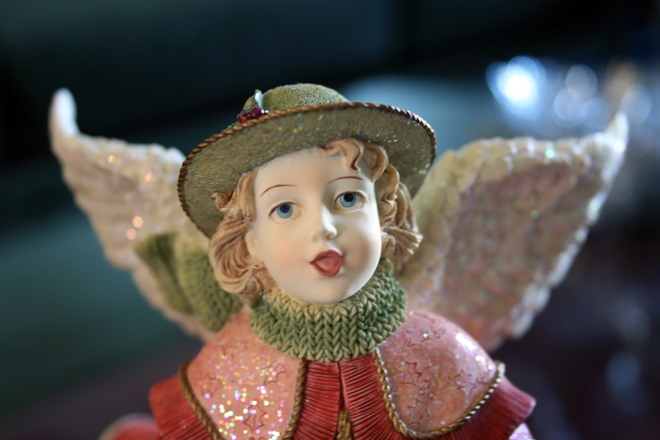 I said that if the angel was protecting me, how come it let me develop an addiction in the first place.